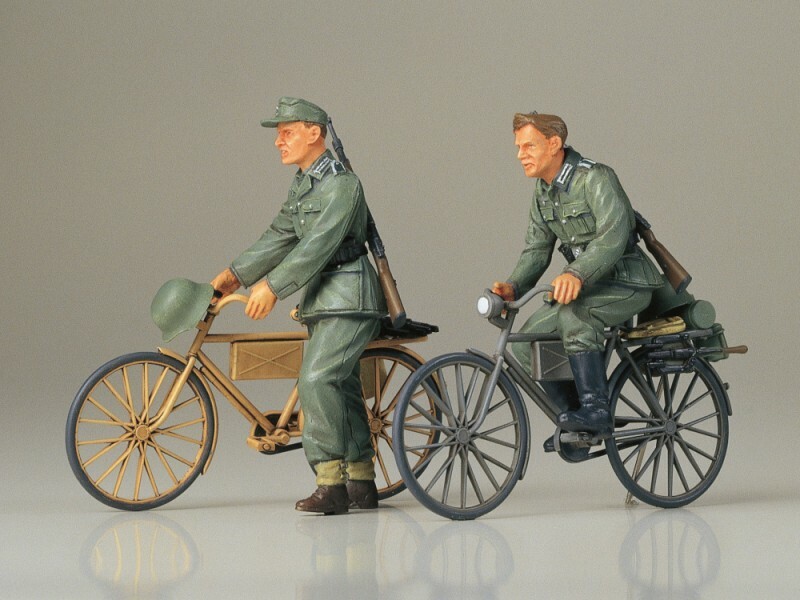 This is a plastic assembly model kit which includes two German soldiers on bicycles. Separate parts to depict the bicycles' handles and pedals as well as detailed wheel spokes and seats provide the models with added realism. 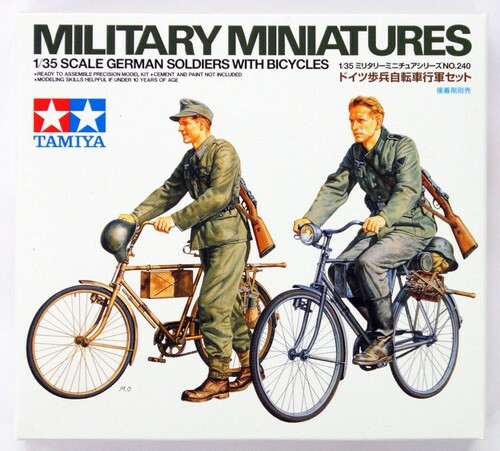 You can choose to assemble the soldier figures in either a standing or cycling pose. 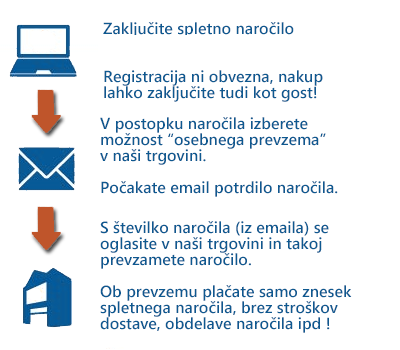 You will get much enjoyment from displaying your models on their own or as apart of a larger diorama. 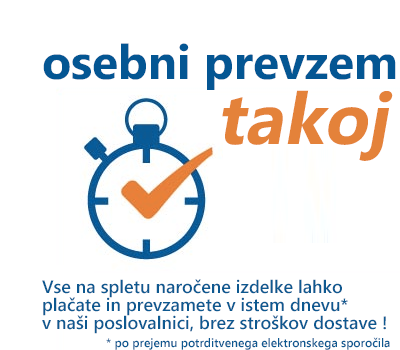 V kompletu sta dva vojaka in dve koslesi.